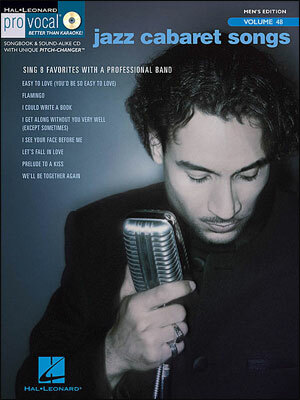 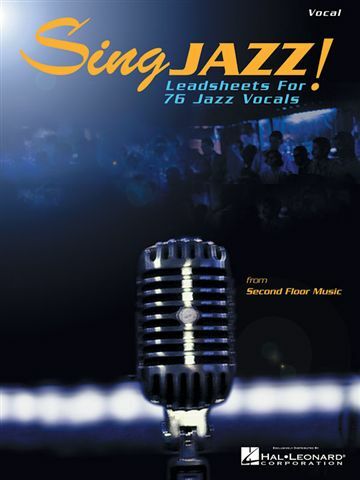 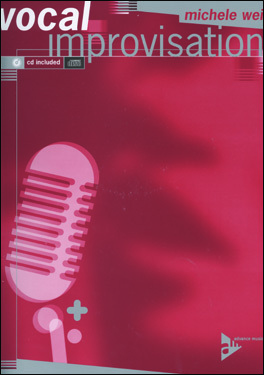 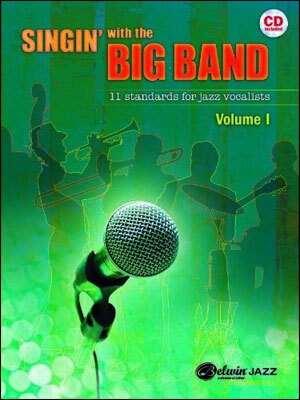 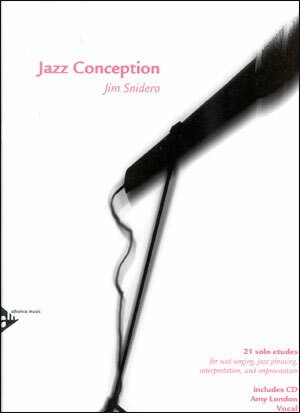 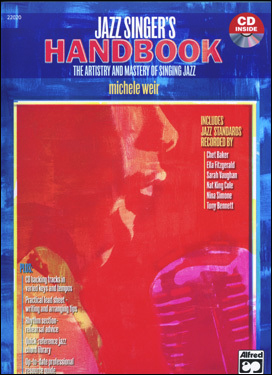 The Jazz Singer's Handbook provides an inspiring and practical window of insight into the world of professional jazz singing. 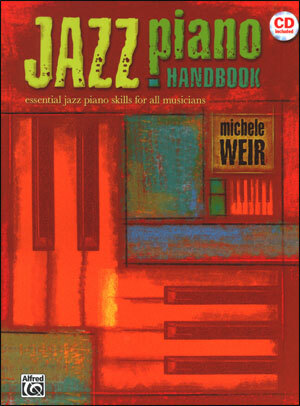 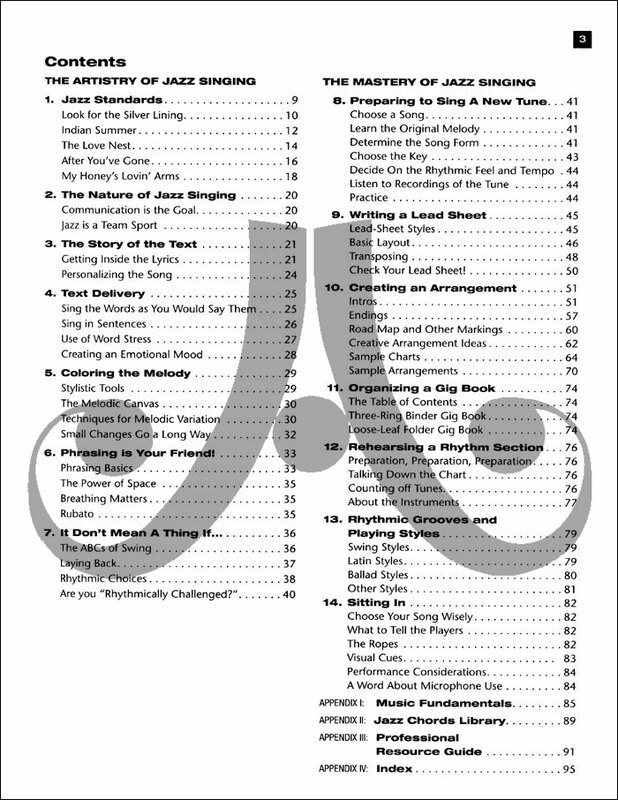 Drawing upon an impressive career as an arranger, teacher, singer, pianist, and clinician, Michele Weir (faculty, UCLA) has distilled her experiences and observations into two handbook sections: the artistry and the mastery of singing jazz. 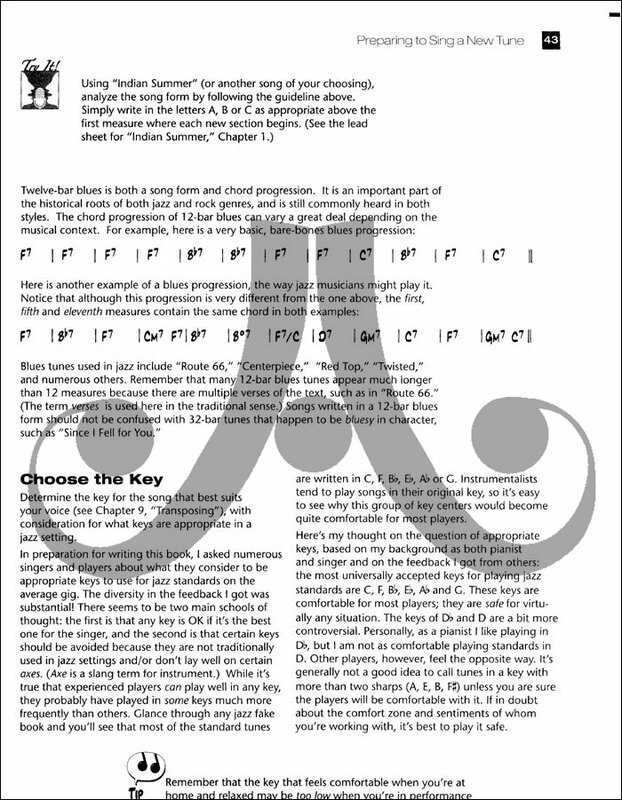 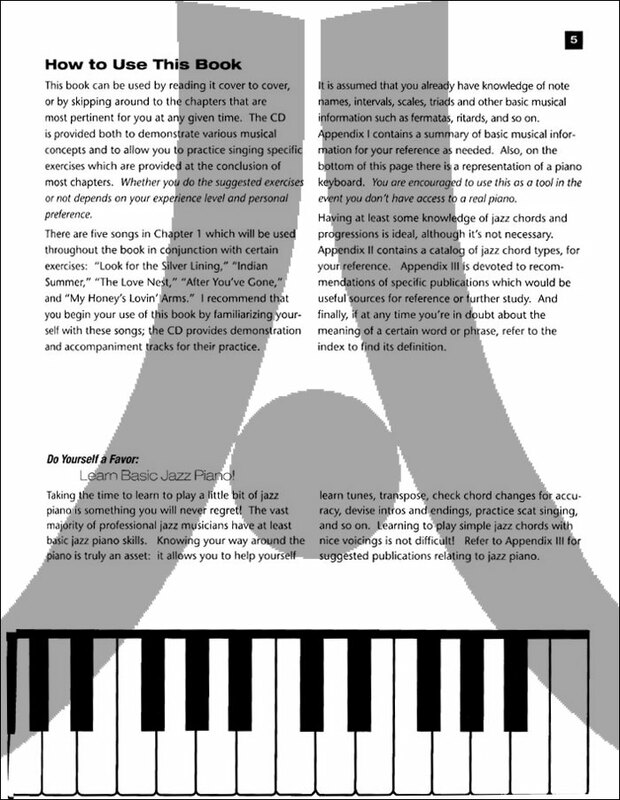 Also included is a jazz chord library, a professional resource guide, a review of music fundamentals, and an index of terms and symbols. 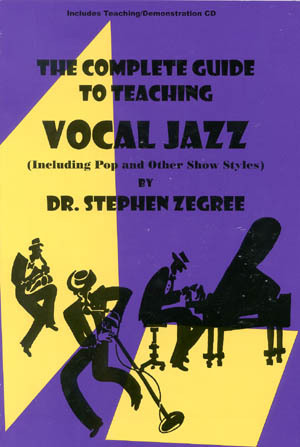 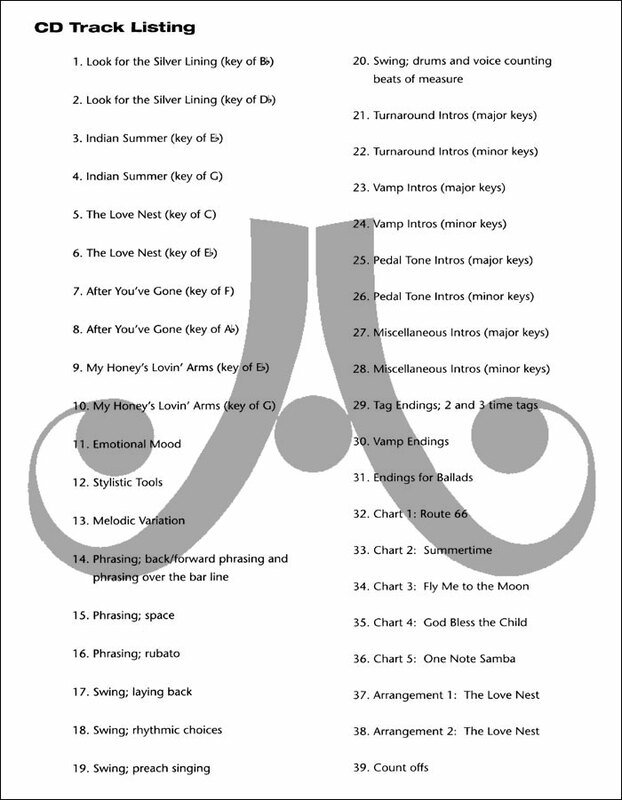 The CD includes sing-along tracks for standard songs, many of which are in two keys for different voice ranges, plus recorded examples (demonstrations by Peter Eldridge of New York Voices and Michele) of the performance and arranging concepts presented in the text. 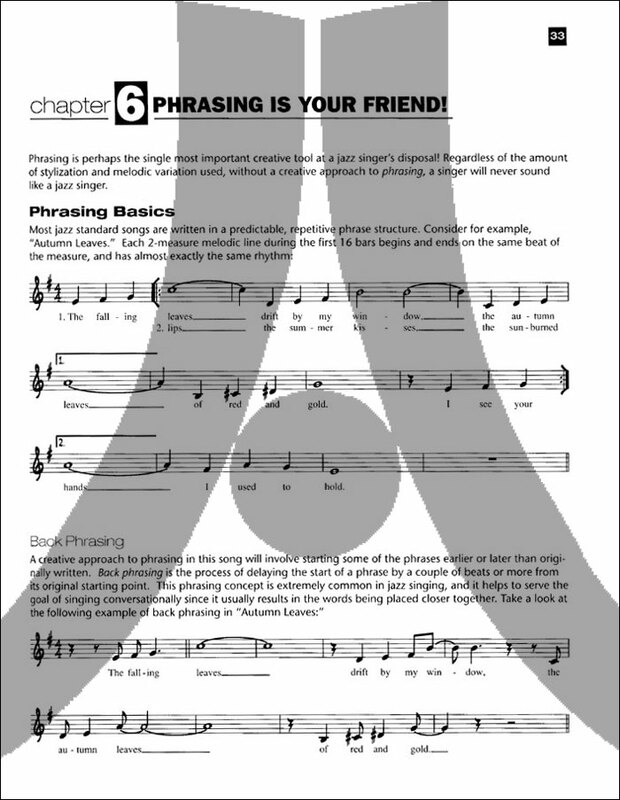 - Phrasing is your Friend!